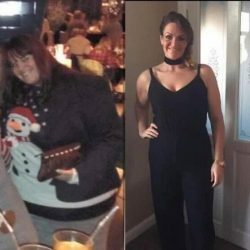 Catherine (Cat) really knows what it takes to lose weight and get in shape! 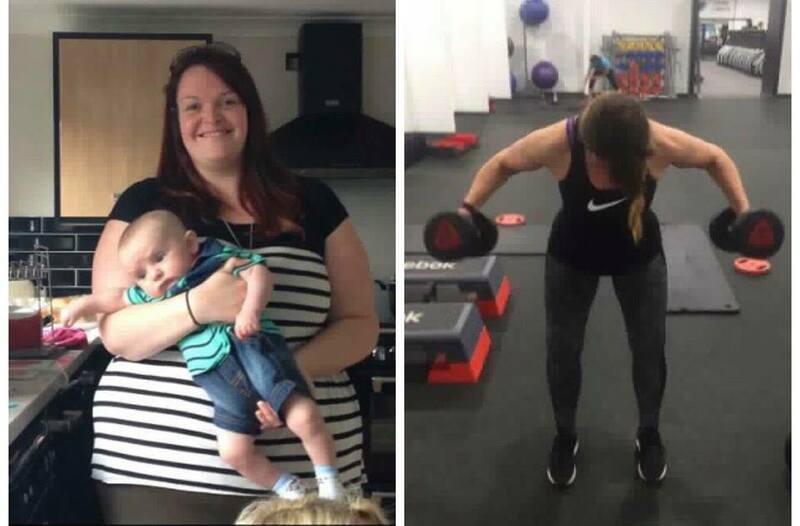 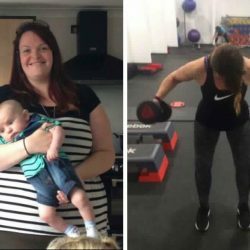 Before qualifying as a personal trainer, Cat lost an amazing 10 stones, through hard work – training and nutrition – and she now helps other people to change their lives. 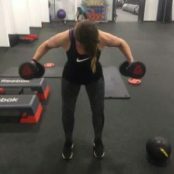 Passionate, friendly, super fit and an experienced Body Transformation practitioner, Cat is a key member of the Reach coaching team.